As a Magento Business Solution Partner with an in-house team of Certified Developers & Solution Specialists, Absolute has the expertise to create your e-commerce website using this increasingly preferred open-source platform. 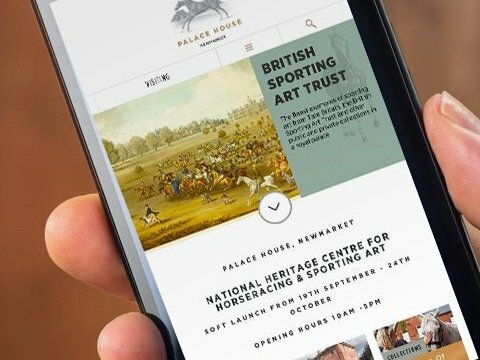 Tailored to your exact needs, the result is a fast, robust, user-friendly and future-proofed site. Are you looking for Magento Support or site audits? You can find those services here. 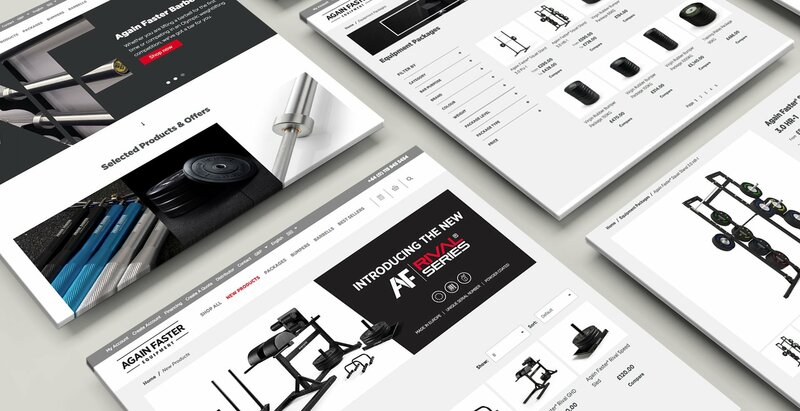 Retailers of professional fitness equipment, Again Faster needed to improve their processes and migrate their multi currency/language website from Magento 1 to Magento 2. 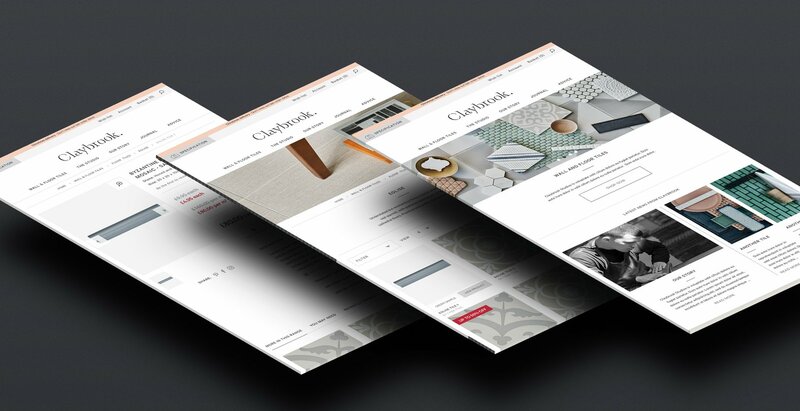 Claybrook came to Absolute with the requirement to launch their brand online within the UK. They asked us to plan, design and build a new transactional website to showcase and sell their wall and floor tiles business. Our Magento sites follow latest industry best practice, ensuring process and product excellence, and compatibility with future updates and security installs. As a Magento Business Solution Partner, we have a deep understanding of Magento, whilst being able to understand your business objectives. 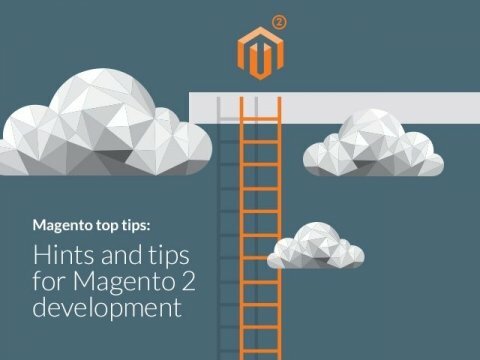 This means our M2 Solution Specialist will always consider how to optimise your Magento site, whilst keeping your long term business requirements front of mind. The platform allows superb SEO performance, supporting search-engine-friendly URLs, Google Site Map, and per-page / per-product metadata. Plug-ins can provide additional SEO functionality, while built-in analytics provide invaluable metrics on sales and customer behaviour. Does your Magento site need a health-check? We also offer a range of free Magento Site Audits. 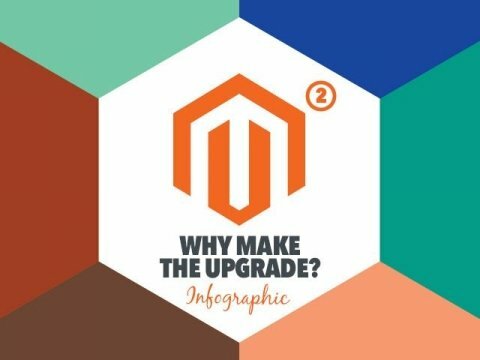 What sort of Magento website do you need? Should I choose Community or Enterprise? 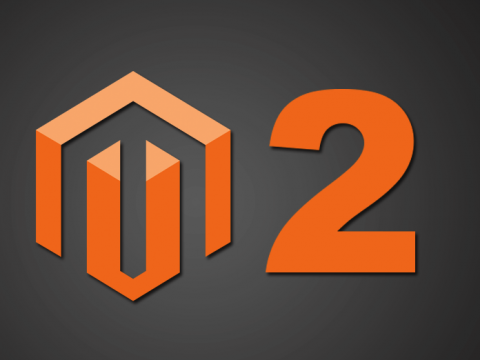 When choosing whether to go with Magento 2 Enterprise or Magento 2 Community you’ll need to take several things into account, including licence cost, performance, scalability, shopping experience, navigation and analytics, among many others. It will really depend on your organisation’s specific needs, so we’ll be happy to talk to you about what will work best for your organisation. Bespoke development or a Magento module? At Absolute, we build full-scale Magento Enterprise developments, sites with the ability to hold thousands of products and to create multiple store fronts using just one backend database. Our Magento certified developers can also build bespoke sites. 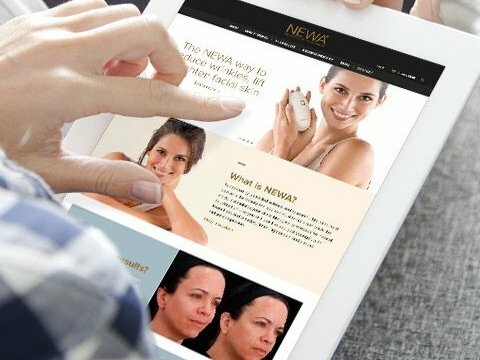 Combined with UX design, they create truly unique websites that help you stand out from the competition. 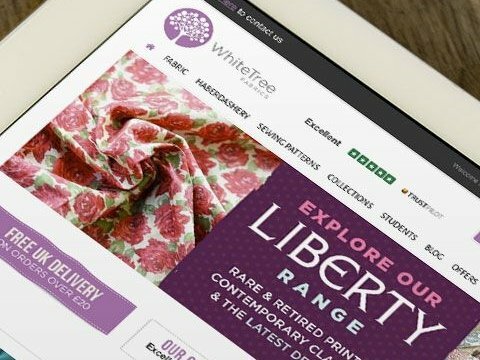 Bespoke ecommerce design or a Magento theme? We’ve created a whole host of Magento sites with completely bespoke design. User experience is all, so the sites are easy to navigate and customer friendly. You could also choose a Magento template customised with your own logo and branding, a highly cost-effective solution. Our boilerplate template has been crafted perfectly for SEO. Can you help with third party integrations and APIs? Yes. We’re fully experienced in API creation, boosting efficiency and removing the need for manual intervention. Creating and using APIs generates seamless integration. We can build your API or help you with your API design. What information and data can I take from my existing site? We can help migrate your key content, such as existing products, categories, customers and orders. 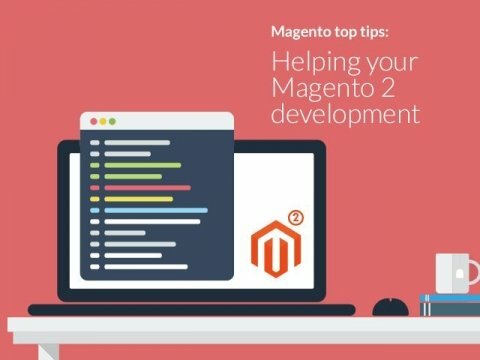 Do I need a specially configured server for hosting my Magento site? We strongly advise you do. Why? We’re your single point of contact for everything from your website design and content right down to its functionality, and we offer hosting specifically geared towards Magento websites. Non-Magento sites are never hosted on our Magento server. Can you offer ongoing support and security updates for my Magento site? Yes. We provide a comprehensive Magento Support Service, which requires a minimum monthly commitment of just one hour of billable time. This time can be allocated tactically for any requirement. Is Shopify a simpler and more cost-effective solution to Magento? Shopify is a great option if you need a ‘simple’ shopping cart user journey and do not need custom logic, complex third-party integration, multiple storefronts, internationalisation or management of a substantial product catalogue. We can build your Shopify store. Click here to read our article on how Shopify compares with Magento & Woocommerce. If you are still unsure, Shopify offer a free trial for 14 days, so you can test out if it’s right for your business. 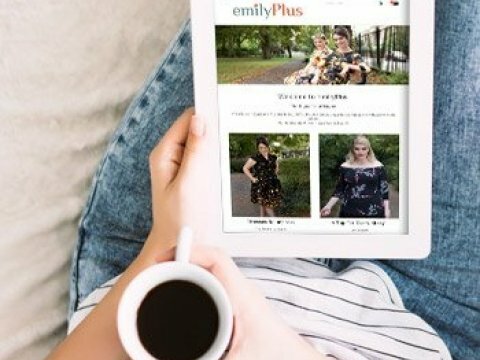 Want us to completely build your Shopify store? Get in touch today or find out more here. 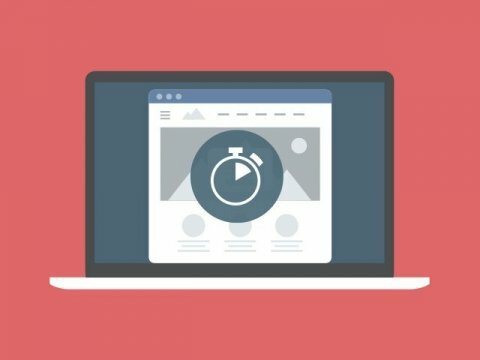 What should my digital strategy be pre and post launch? Using your customer and competitor information, we’ll work out exactly what you need from web design, SEO, PPC and usability updates. Using keyword strategy, we can target your demographic to ensure the right audience is visiting, engaging and clicking through. What should be my Digital Strategy pre and post launch? The ecommerce world is fiercely competitive. So before we put together your strategy we will work with you to find out who your customers are, who your competitors are and where the gap in your market industry is. Once we have all this information, we’ll work out exactly what you need from web design, SEO, PPC and usability updates. We’ll use keyword strategy to target your demographic and infiltrate these key words and phrases throughout blogs and website content to ensure the right audience is visiting, engaging and clicking through. If your Magento store is a little sluggish or you’re experiencing weak returns on your PPC campaign, a Magento Audit by Absolute could help. Our audits investigate four key areas of a Magento store; technicality, security, digital marketing and migration to Magento 2.